Morning Pointe of Collegedale at Greenbriar Cove (TN) nurse Jeong Lee led a soap-making class for the assisted living community’s residents. Few things bring people together the way that food does. Knowing this, Morning Pointe of Hixson (TN) Food Services Director Yolanda Gilbert created “Baking with Yolanda,” a monthly baking club for the residents of the senior living community. 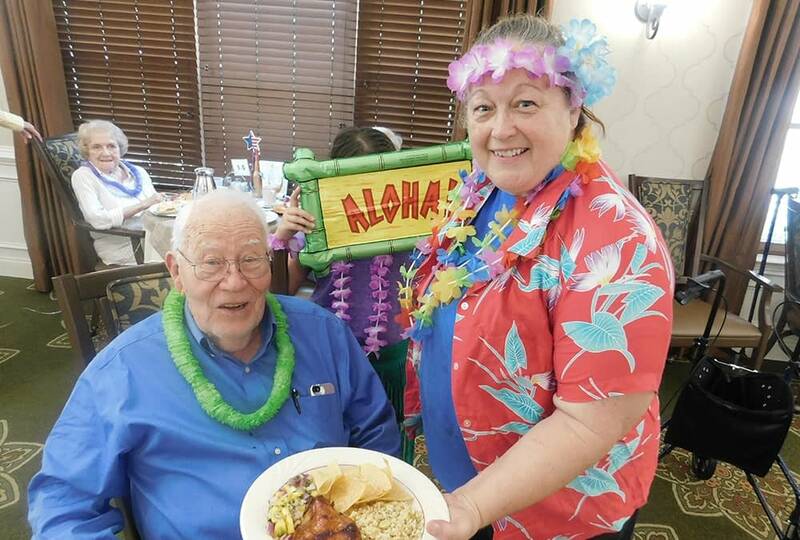 The residents of Morning Pointe of Lexington (KY) recently got the chance to steal the spotlight, thanks to Morning Pointe resident assistant Donna Peurifoy and her husband, Tom Peurifoy. Morning Pointe of Danville (KY) is proud to present this quarter’s “Exceeding Expectations” award to Donna Brummett. Morning Pointe of Hixson (TN) is proud to present Lisa Garner with this quarter’s “Exceeding Expectations” award. 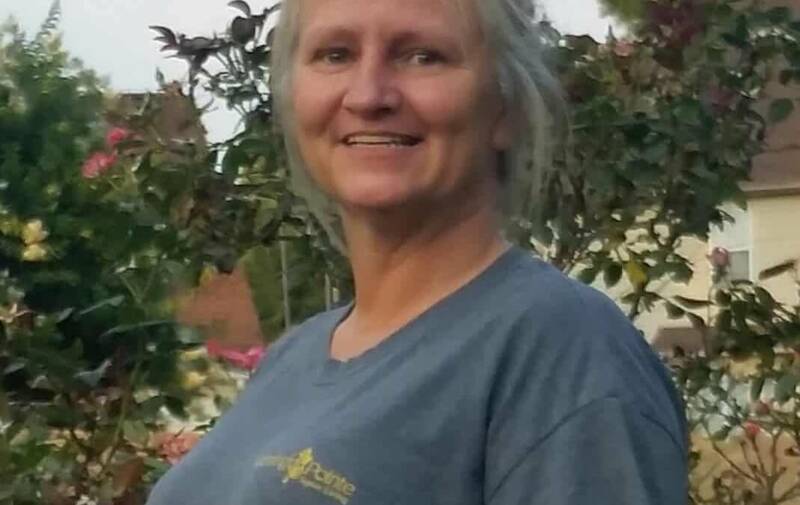 Garner been a resident assistant at Morning Pointe of Hixson since October 13, 2012. 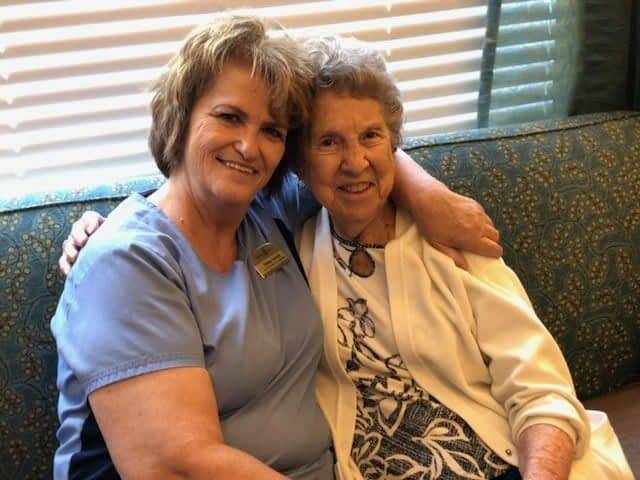 Morning Pointe of Clinton (TN) is proud to present this quarter’s “Exceeding Expectations” award to Vivian Carroll, the lead resident assistant at the memory care community.